Domestic equity benchmarks opened on a cautious note Thursday as voting began in 91 constituencies across the country in the first phase of Lok Sabha election. 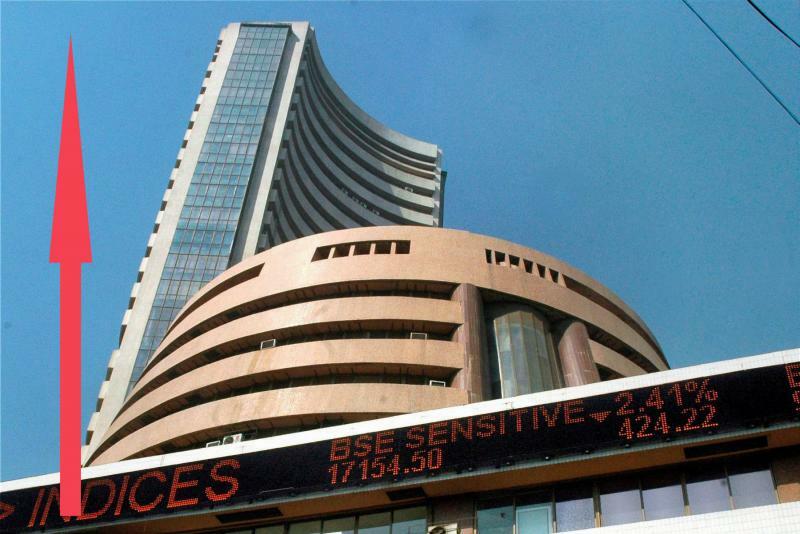 The BSE Sensex was trading 33.29 points or 0.09 per cent higher at 38,618.64. The gauge had ended 353.87 points, or 0.91 per cent, lower to close at 38,585.35 in its previous session. The NSE Nifty was trading 10.20 points, or 0.09 per cent, higher at 11,594.50 in early session. Top gainers in the Sensex pack include Bharti Airtel, Asian Paints, M&M, HUL, Bajaj Auto, HDFC, Coal India, L&T, ITC and HDFC Bank, rising up to 1.85 per cent. While Vedanta, Kotak Bank, Sun Pharma Infosys, Yes Bank, IndusInd Bank, SBI and Axis Bank were the top losers, shedding up to 1.75 per cent. Market mood was cautious as polling began in 91 constituencies spread across 18 states and two union territories in the first phase of Lok Sabha elections, traders said. The rupee depreciated 4 paise to 69.15 against the US dollar in early trade. Brent crude futures, the global oil benchmark, was quoting lower at USD 71.44 per barrel. Elsewhere in Asia, benchmark equity indices in Shanghai, Tokyo and Seoul were trading in the negative terrain in early trade. Indices on Wall Street ended flat on Wednesday.